Happy Memorial Day! Crafty News, updates, and SALES! I hope you are all gearing up for a holiday weekend filled with fun! We are enjoying some beautiful weather in Seattle and I am excited to get out and about with my family. I hope you have some sunshine where you are too! 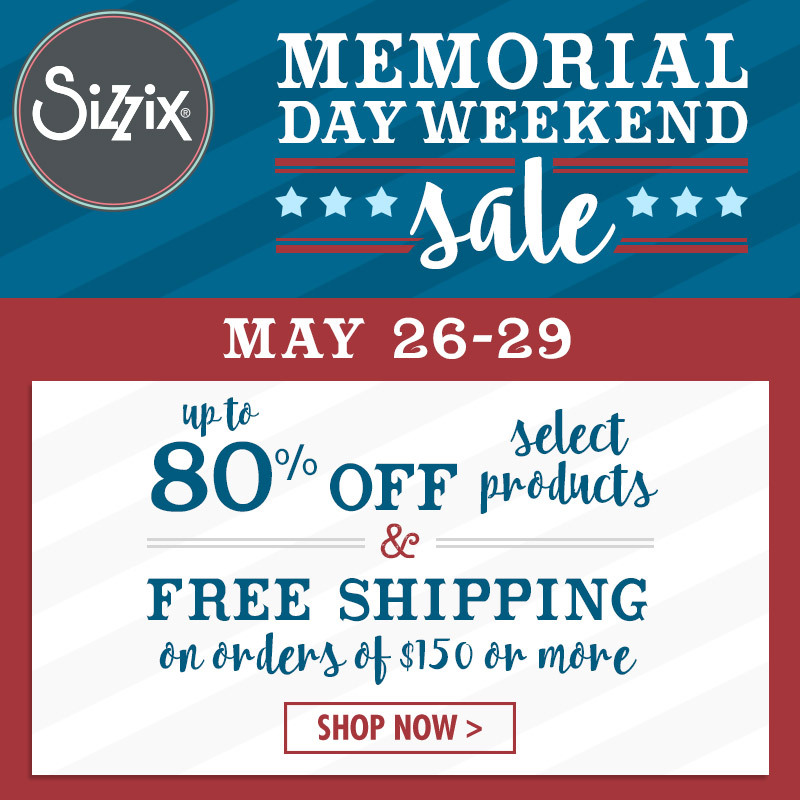 Blitzy is having a huge sale with savings up to 60% off! Check them out by clicking the following link: HUGE Memorial Day Sale! Up to 60% off arts and crafts supplies! Chameleon pens are having a special deal on their 30 marker set. See more details HERE. They also have an online class that they give to you with any purchase. I will hopefully have a video soon showing how these markers work with your existing alcohol based markers! I think these are a great addition and not just a replacement to your marker collection. 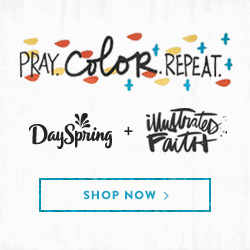 Kat Scrappiness is having a super deal with 15% off your order plus additional bonuses of free sequins and free shipping. Use code MEMDAY17 at checkout. To see all of the great things in Kat’s shop click HERE. One of my local scrapbook and stamp stores is having a sale too! Impress Cards and Crafts is a store I shopped at often when I lived in California. I was super thankful that they had an online shopping site but now that I live just outside of Seattle I get to shop in the actual store (which if you are visiting Seattle it has to be on your must see list! ), a definite treat! They are having a 15% off sale online until Monday. Use code “Good Vibes” at checkout. Click HERE to see all that they have including some fabulous wood mount stamps. Butterfly Reflections ink is having a 15% off sale Today (Sunday) and tomorrow (Monday) This does not include their sale section however she has lots of items that are up to 70% off so it is worth checking out! To visit BRI click HERE! I hope you find what you are looking for at a great price! 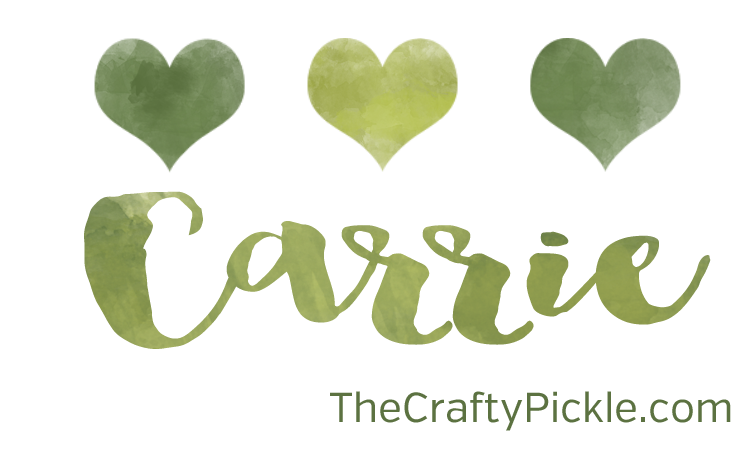 Next up is some announcements! Simon Says Stamp just launched a new release. It is absolutely adorable! So many of the new items are on my wish list. Check it all out by clicking HERE. 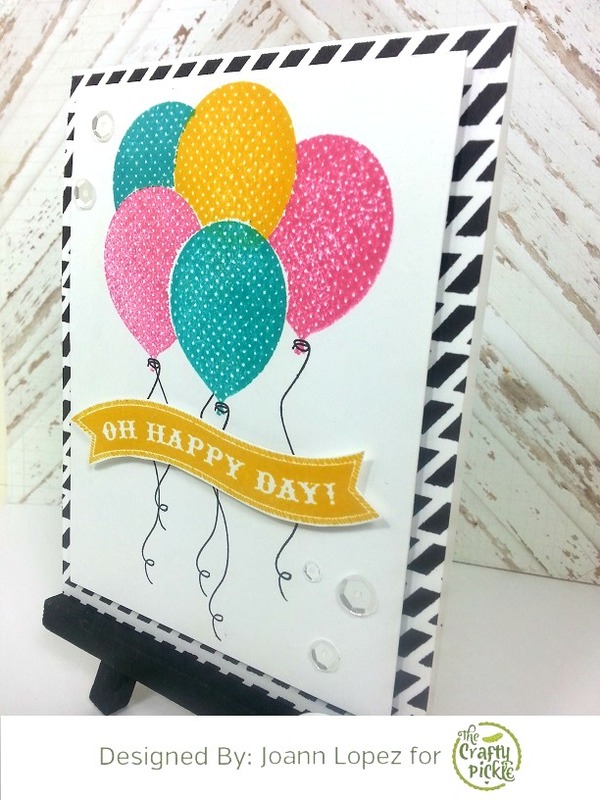 There is a blog hop that will be coming soon for Kat Scrappiness that will be so much fun and Honey Bee Stamps will be announcing the brand NEW DESIGN TEAM this coming Tuesday! Last an update regarding Close to my Heart…. Many of you have seen my Close to my heart videos on organization. If not feel free to click HERE to view them. For the last four + years I have been a Close to My Heart consultant. I was so passionate about the organizers they offer and how it really helped me get started with my craft room organization. I wanted to share that organization inspiration with others, but I did not become a consultant to exclusively represent CTMH. I love their products but I also love a wide range of products and believe that all the products in this industry that are available to the papercrafting artist community only enhances our creativity and we don’t have to stick to only one brand. CTMH Has a policy in place that I cannot represent or design with any other companies products and actively promote anyone besides CTMH. I did not know this when I signed up (I guess I failed to read close enough) or I would not have entered into that commitment. When presented with the choice of terminating my other relationships and product designing with other companies or terminating my contract with CTMH this week I chose to terminate my contract with CTMH. I am sure my customers can understand why I have made that decision. All of that being said I still love the CTMH brand and especially their organizers. I have a good friend who is also a CTMH consultant. Felicia Voris is kind, Honest, and quick to help others so she was the perfect person to refer my customers to. You can visit Felicia’s CTMH shop by clicking the link HERE. Felicia may from time to time share my videos and posts that highlight the CTMH organizers. I have given her, and only her, complete permission and access to those resources. Thank you for helping me support Felicia. I know you will adore her! That is all for now! I will be back soon with new projects to share! Have a fabulous weekend everyone! 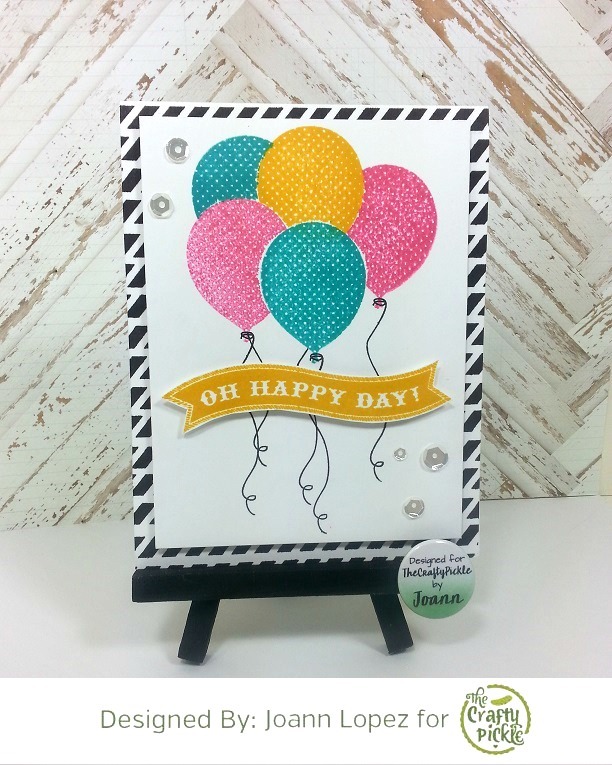 It’s *NEW* Release day at Honey Bee Stamps! 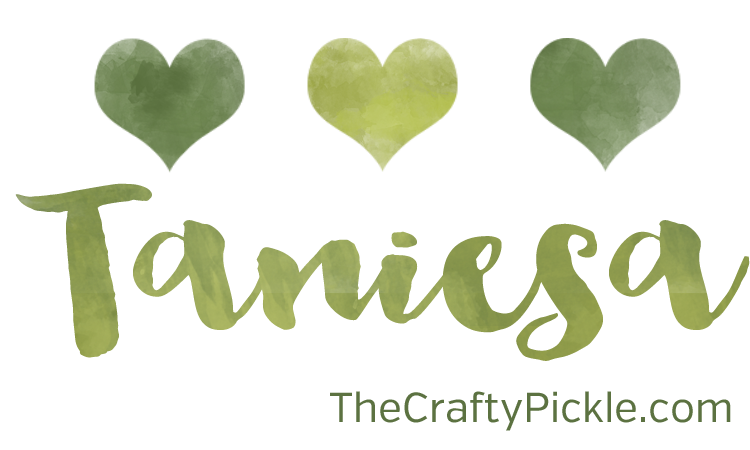 Welcome to the Honey Bee Stamps November Release Honey Hop!!! All this week we have been showing you little sneaks of our awesome new embellishments, stamp sets and dies! Well, here they all are! Everything will be available for purchase today in our shop HERE. For my project today I am using the “Little Pickup” stamp set and the “Sending You” Sentiment set along with their coordinating die sets. I just love this cute little truck! I knew that I wanted this cute stamp to be center stage so I gathered some scene building dies (Mountain range & stitched hills) and started assembling! You might have seen this lil sneak on instagram when I was putting my “Little Pickup” together. Now you don’t have to cut out all the pieces you see in this photo but it sure makes it fun. I love that the die set includes the tires and the window dies so you can make layered and interactive cards with this set. I fussy cut the fenders and popped them up with a bit of foam tape. I covered the wheels in glossy accents after die cutting them from another truck stamped image. I had this Daniel Smith watercolor I have been wanting to use for a long time called Autumn Mystery Duochrome. I thought it gave the truck a rusty type of look while still looking oh so sparkly and pretty, The color changes slightly depending on the angle you are looking at it from. After I got my truck assembled I glued the tree to the bed of the truck and added just a bit of the new Honey Bee Stamps exclusive glitter glass. I thought it gave the perfect icy-snowy texture. I also added the same glitter glass to the top of the mountains, and all the snowy hills. I used some Ranger Multi Medium in the Matte finish to glue on the glitter and gently pushed the glitter into the glue so it would stick very well. Once it was all dry I dusted off the excess. I attached the truck to my scene with some foam tape. I stamped and die cut the sentiment on the front hill and attached that below the truck with a double layer of foam tape. This was SO much fun to piece together. You all are going to love playing with this stamp set and all of the wonderful new releases from Honey Bee Stamps. What’s a Honey Hop without some sweet prizes, right? 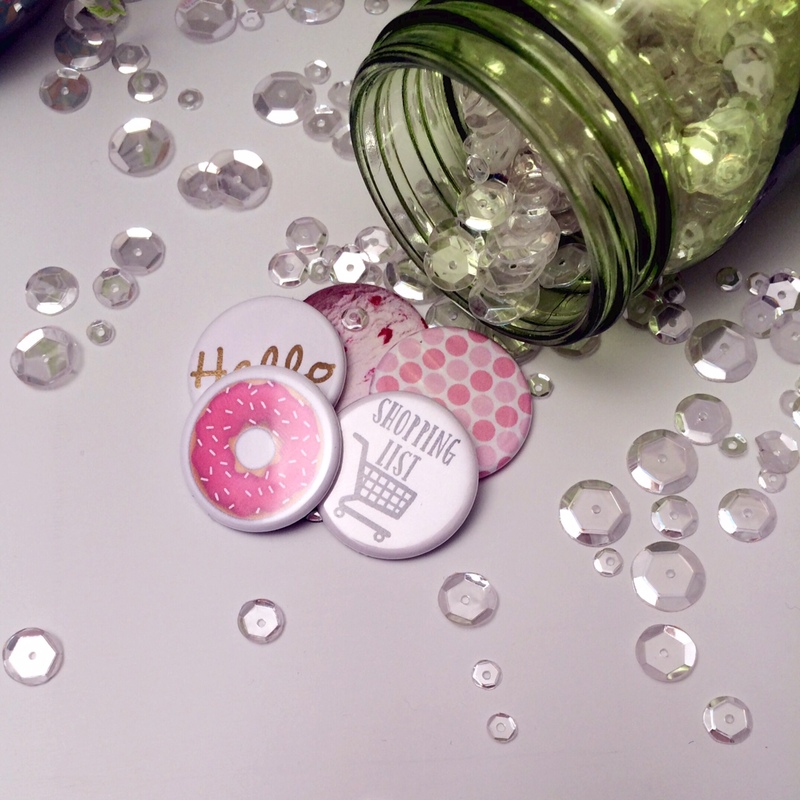 One winner will win a gift certificate to purchase new goodies in the Honey Bee Stamps Store. 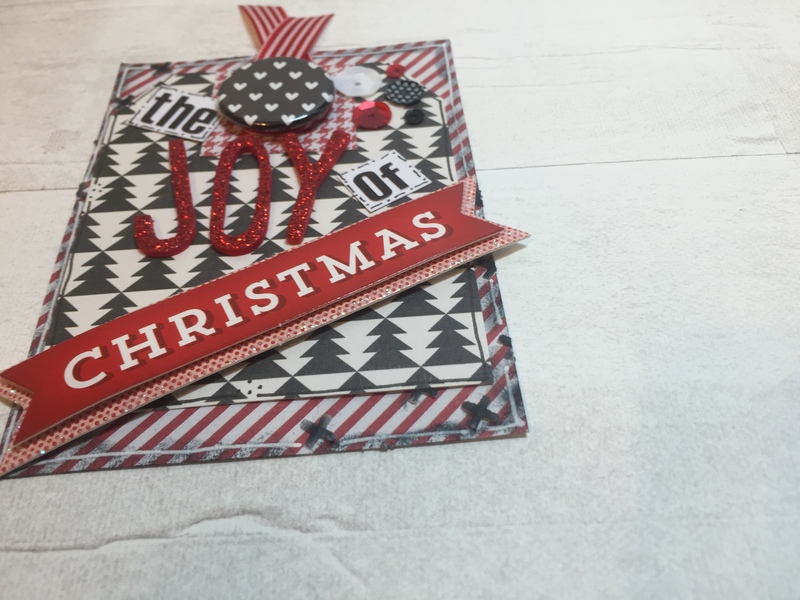 All you have to do to win is comment here (on my blog), on the Honey Bee Stamps blog, and again at each one of our designer’s blog by Sunday, November 13th. Winner will be announced on Monday, November 14th at Noon PST. Thank you so much for Honey Hoppin’ to my blog! 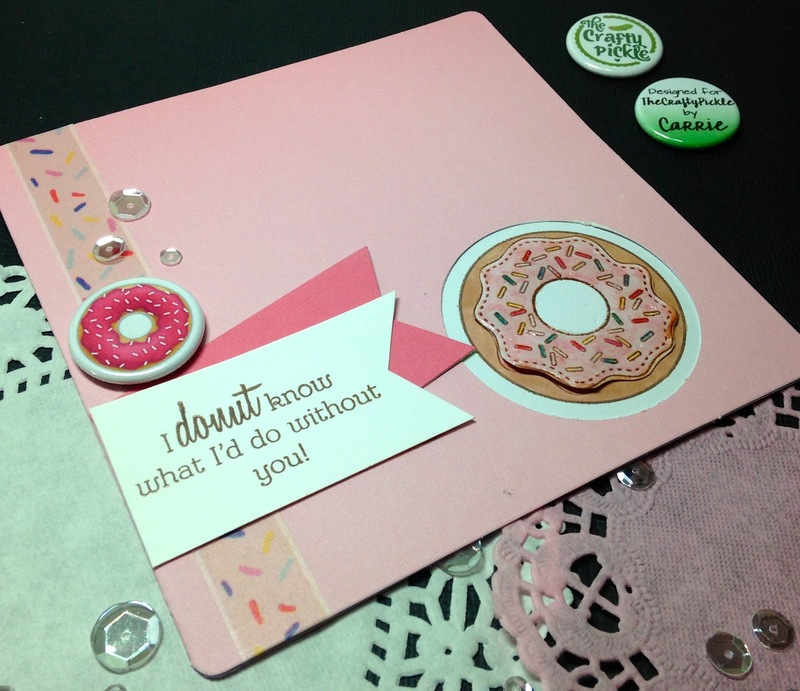 I hope I inspired you to buzz on over to your crafty workspace and create something sweet! Check back on Tuesday when I will have some AH-MAZE-ING inspiration using Honey Bee Stamps with Essentials By Ellen products! Hi friends! 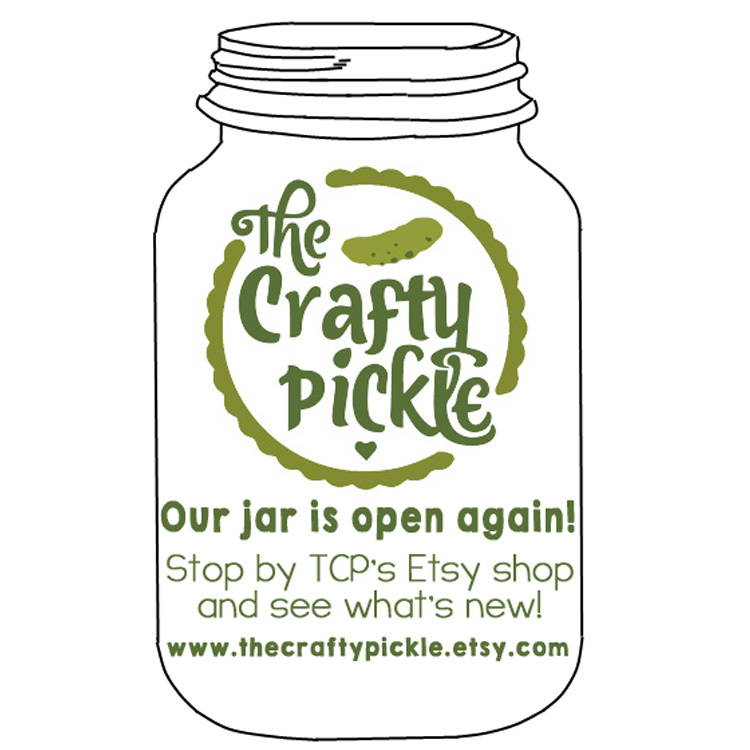 Joann here today on The Crafty Pickle blog, thank you so much for stopping by! As you may know, I own 4 out of 5 of the Cricut Collections that Close to My Heart offers. I absolutely love them. So with that being said I took one of the stamp sets from the Cricut Artiste Collection to create my card! I started out with stamping and masking some balloons onto my front panel using CTMH Inks in colors Lagoon, Cotton Candy, and Honey and stamped the balloon strings using the same stamp set with some CTMH Black Ink. 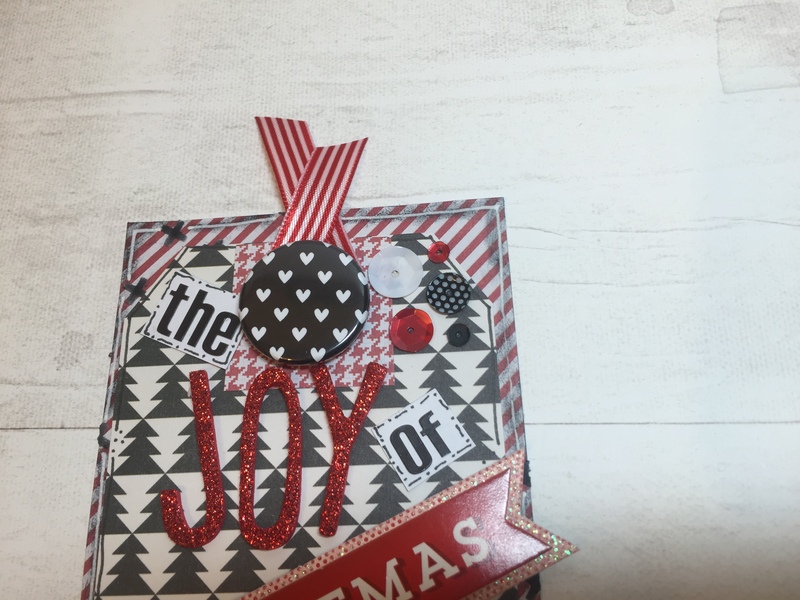 Using the same stamp set from the Cricut Artiste Collection, I took one of the sentiments and stamped it with some Honey Ink and used my scissors to cut it out, there is an image on this cartridge that will cut this banner. Before gluing my top panel to the base of my card, I took an older CTMH stamp set One Way Border and stamped one of the images multiple times with Black Ink to create a background. I finished it off by gluing my top panel down and gluing some TCP Relish Mix to my card. Hope you enjoyed and thank you so much for stopping by! Have a fabulous day! Hi there Crafty friends, it’s Lisa here today to show you a card I created for The Crafty Pickle. For this card I used the Close To My Heart Thriller set. To obtain the “grunge” look for the background, I used Ranger’s Alcohol Ink and the Alcohol Blending solution. 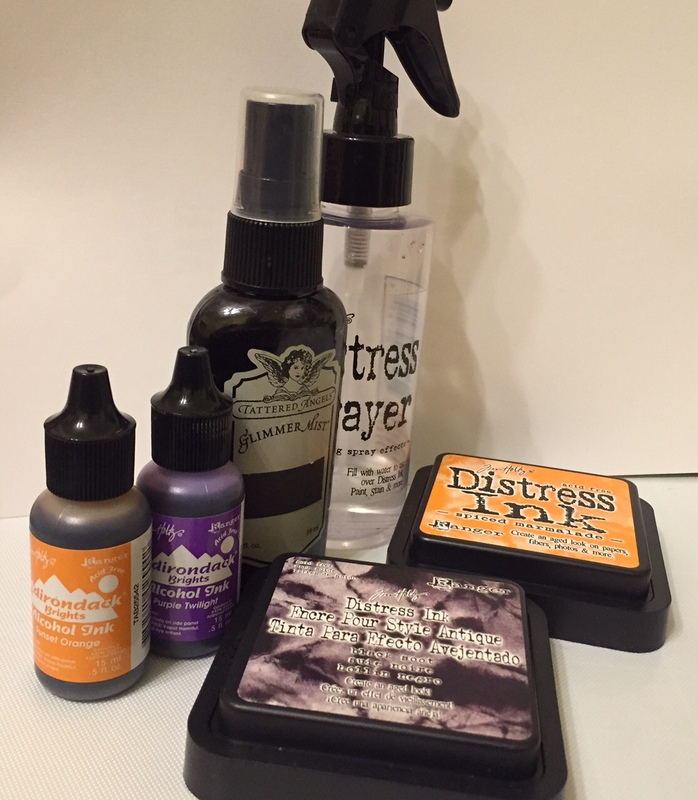 I mixed these together on a blending sponge and made quick dabs all over the cardstock. Once the cardstock was covered in color, I added the blending solution to the sponge and made quick dabs all over the cardstock. This blended all of the ink and made the colors look more cohesive. Once I achieved the look I was aiming for, I then sprayed the cardstock with the Black Soot Distress Spray to darken up the background a bit. 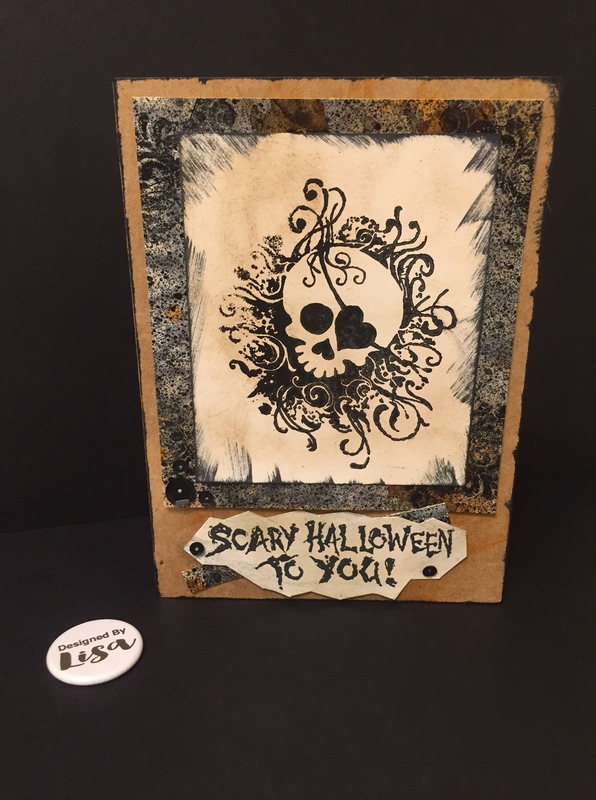 I stamped the sentiment “scary Halloween to you” on cardstock that I distressed with the Frayed Burlap Distress Ink. To finish the card up, I added a few sequins to the sentiment and the background from the Crafty Pickle Relish Mix. 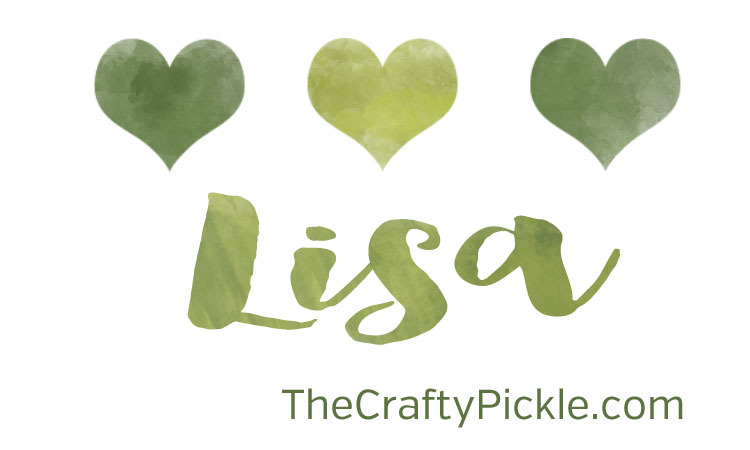 I hope you enjoyed looking at my card, as soon as the Crafty Pickle shop reopens, be sure to take a peek at all the awesome Relish Mixes and Flairs to add fun to your projects. Hey Crafty friends! It’s Stephanie here today to share my latest card using The Crafty Pickle flair. 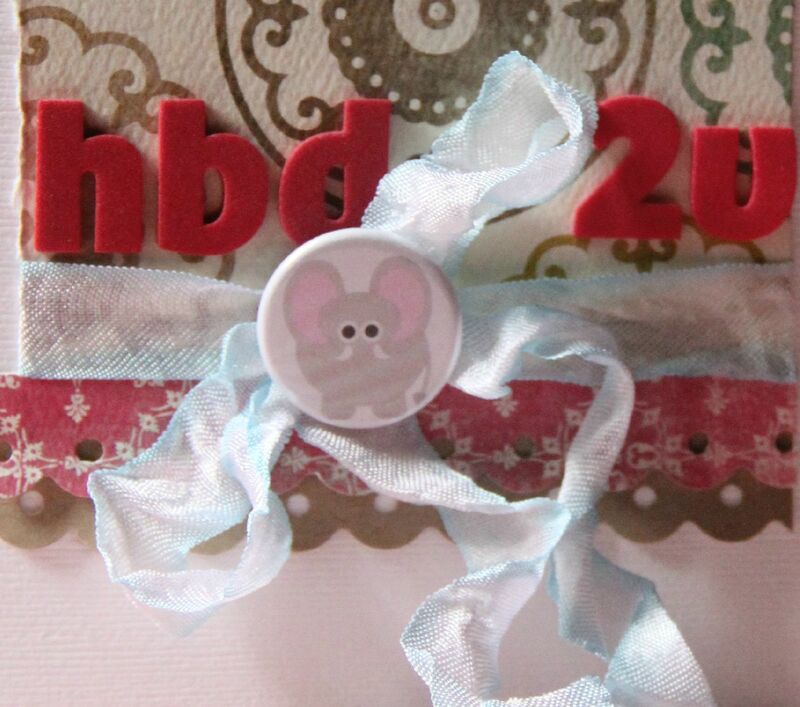 It’s a pretty simple card, using scrap papers from my stash, some rumpled ribbon, foam alphas and this very cute elephant flair button! She adores elephants and when I first saw this button, she came to mind! Isn’t the flair button the cutest?! I just love it and hope she enjoys this sweet card as well. Thanks for stopping by today! I hope it’s a crafty one for you! 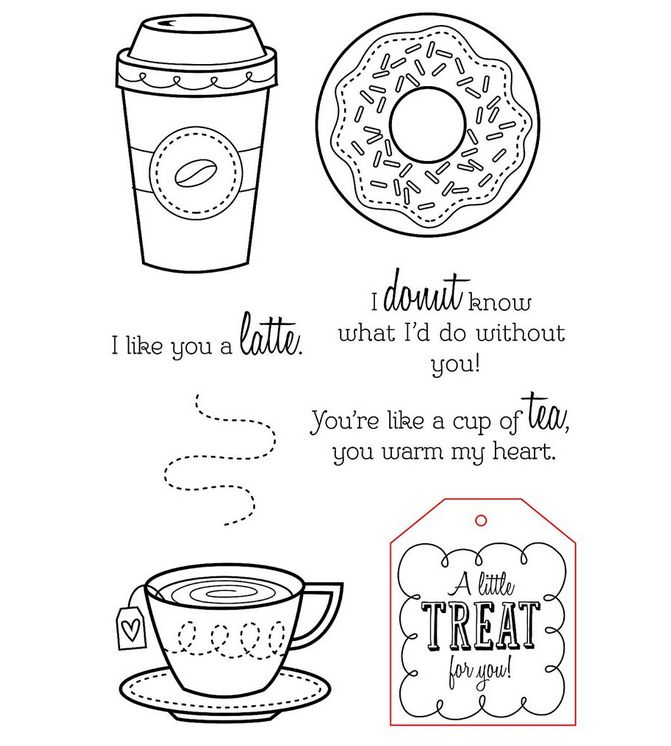 I love you more than doughnuts! Hello, Carrie here with a sneak peek at some New items coming soon to TheCraftyPickle shop this Friday. 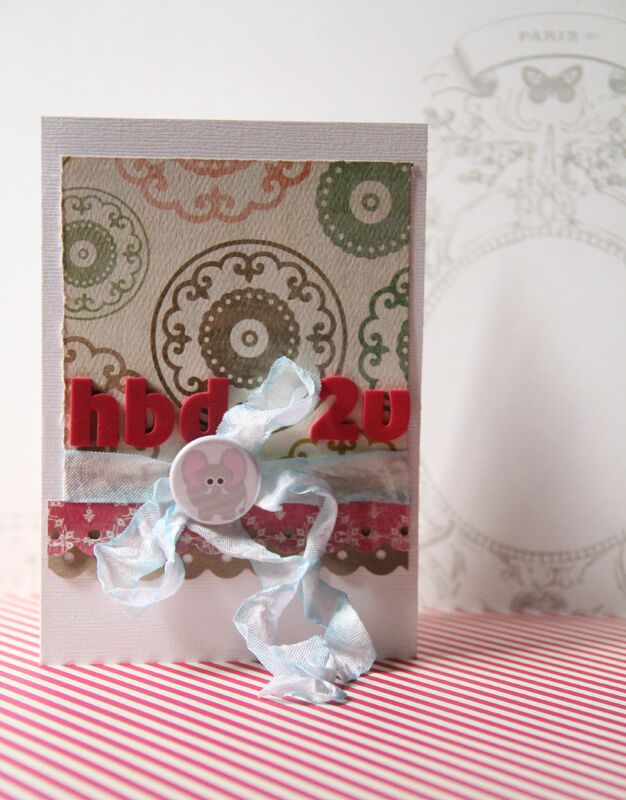 I created this adorable card, embellishing it with one of the new release flairs. Notice the sweet sprinkle washi tape? This too will be available as part of the new release. 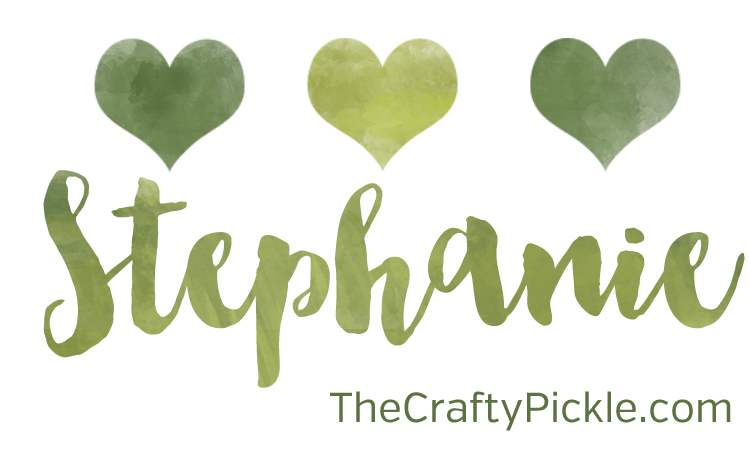 We are adding a ton of washi and New design flairs to the shop so be sure to pop in on Friday. Here is a close up look at my card. I added some glossy accents to my frosting on the doughnut for some dimension and shine. And of course a few pickle relish sequins to finish off my card. See you Friday for the BIG release and Grand Re-Opening of the Pickle Shop. 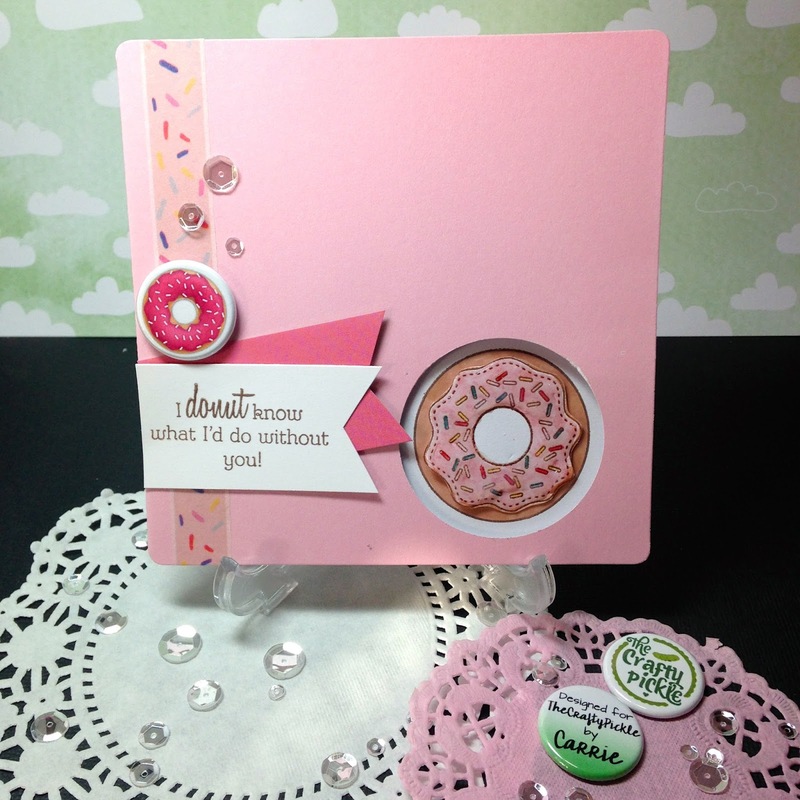 Here is a little sneak photo for you showing the doughnut flair and a few other yummy new flair too! 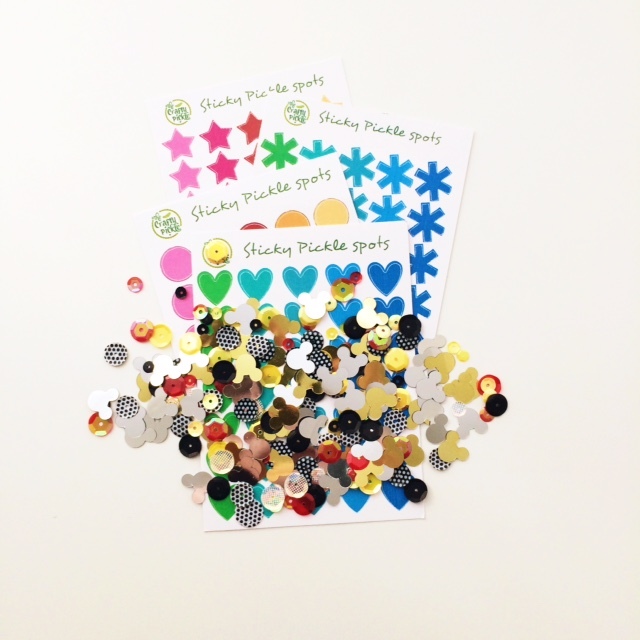 Who doesn’t love some Sequins and Stickers in their life? Here is a little peek at some of our new releases coming THIS FRIDAY! WOOHOO!!! Come back tomorrow for a peek at some more new products that will be coming to the shop! Hi TCP friends!! 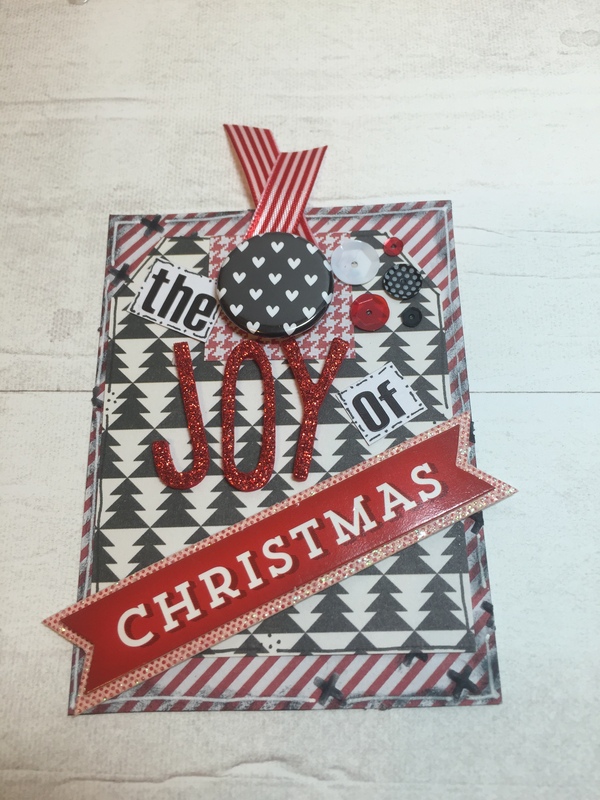 It’s Stephanie from Bits & Pieces (& Scraps) here today to share my latest project using The Crafty Pickle flair & CTMH products. I made a card that could be given for many different occasions-birthday, congratulations, thank you, etc. I used the “I Love Books” flair button, some washi tape and self-adhesive sequins, all from The Crafty Pickle shop. I love to read! Unfortunately, my kids do not love it that much and I am constantly trying to entice them into reading. I thought this card might do the trick! I slipped in a little bookmark that can be pulled out of the top of the card & used when reading. I also thought it would be nice to give the card with a bookstore gift card inside!